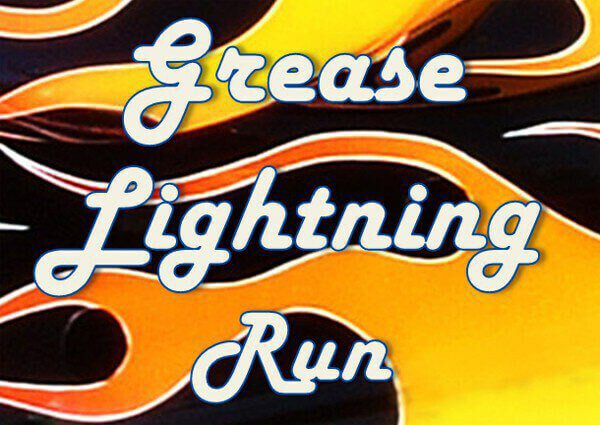 The 2019 Grease Lightning Run will be held on Friday 22nd February with a whole new medal. Fancy dress is very much the order of the day, so it's time to get your 50's gear out and run like lightning. 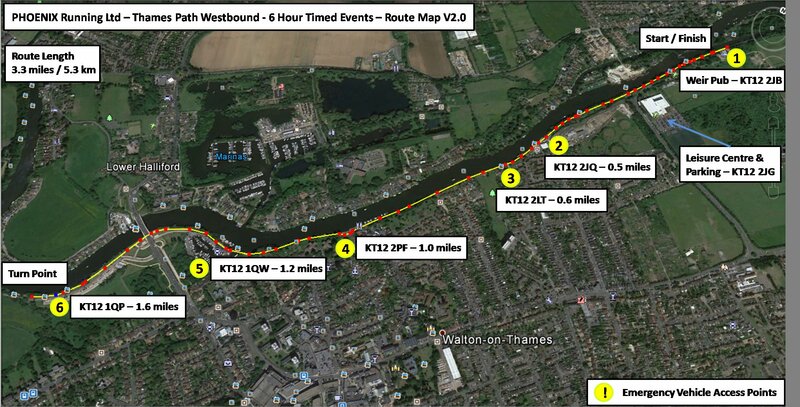 Entries will close if maximum entry numbers are reached (this is highly likely) There is NO 'on the day entry'.